A sow badger can have up to six cubs in any one year and she must remain on guard to protect them. Predators include foxes, golden eagles and buzzards. Of course the young badgers are totally oblivious to all this and prefer to spend their time playing. Games include mock fights and rounds of I'm king of the castle, sitting on top of a mound of earth until they get pushed off by other playful cubs. By artist Sarah Adams. 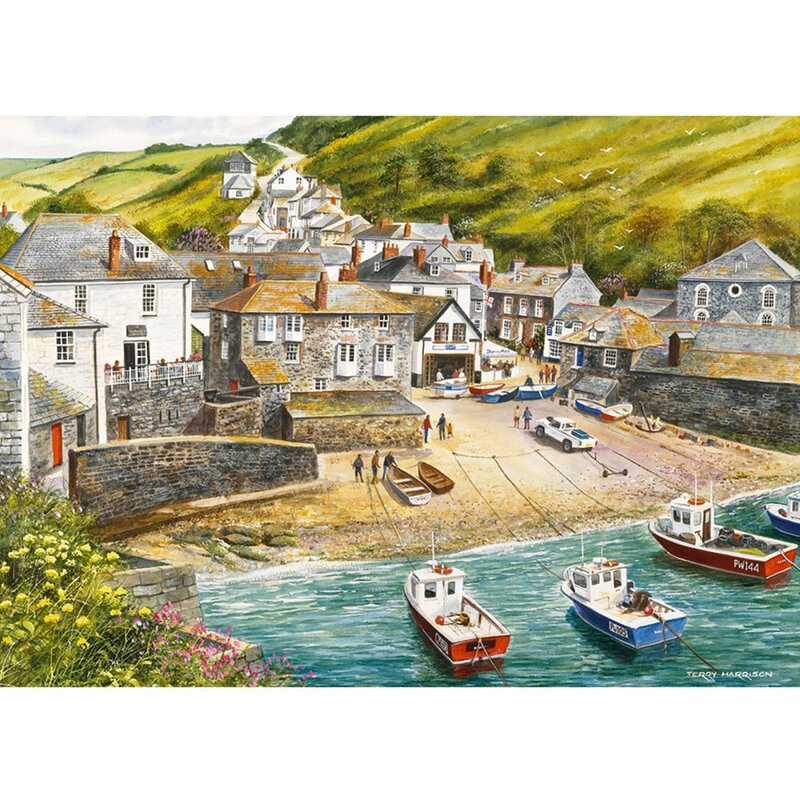 Gibsons jigsaw puzzles are made from 100% recycled, high quality puzzle board. The pieces are 60% bigger than a standard 1,000 piece puzzles and is ideal for people with handling or sight difficulties.